Paul Slorach of EC-OG claims the firm is not only close to garnering the required investment to take its technology to market, but will also quadruple its current staff numbers over 18 months. 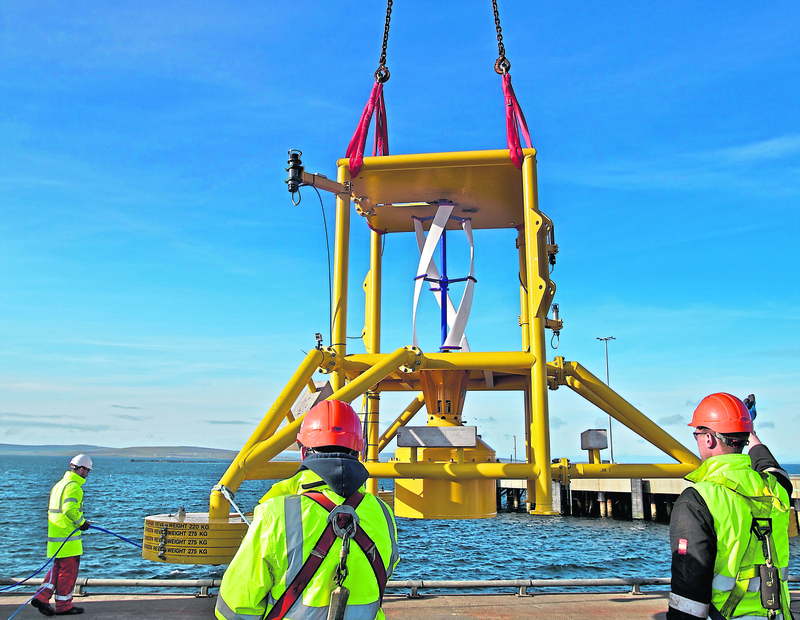 The Bridge of Don firm has developed a turbine seabed device at the European Marine Energy Centre in Orkney able to provide autonomous power to subsea infrastructure. 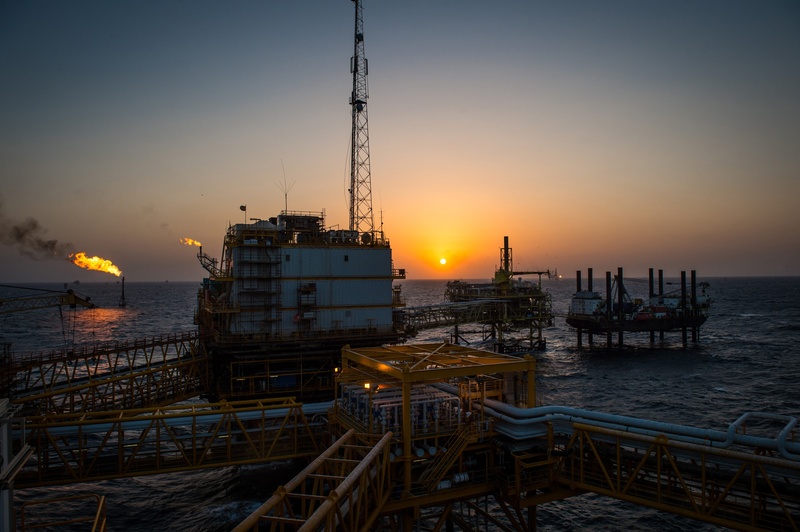 Primarily targeting the offshore oil and gas sector, the EC-OG Subsea Power Hub (SPH) underwater battery unit can connect to an array of subsea vessels and equipment. EC-OG, based at Davidson House in Aberdeen Innovation Park, is also looking to expand office space over the next four to six months as it achieves its investment goal. Mr Slorach said: “It’s definitely happening. We’ll be taking more office space at Davidson House. In terms of growth we’re at around 25 people at the moment. All being well, by the end of the year we’ll be approaching 40 and in the next 18 months around double that. Winner of Subsea UK’s Best Small Business Award 2017, the firm also has a new workshop currently in construction at the Nevis Business Park that will become a facility for building future Subsea Power Hubs. Mr Slorach said “predicted sales” are driving the sense of expectant growth of EC-OG. While he was unable to go into detail so close to any announcement, Mr Slorach was confident of impending deals. He said: “We’re on the cusp of commercialisation. The product is ready to go into the market. We’re just trying to secure those first orders at the moment. In the next couple of months we should have some positive news on that. With EC-OG’s core technologies focused on energy conversion and storage, there’s also the opportunity to flow into other markets, such as the growing renewables sector. The company recently became a member of the Aberdeen Renewable Energy Group (AREG). Mr Slorach said: “Getting to the right people can be frustrating at times and for a small company that can be pretty hard. “It’s great for future diversification opportunities. Essentially we want to use that core technology outside of oil and gas or in oil and gas but through different applications, such as decarbonisation.